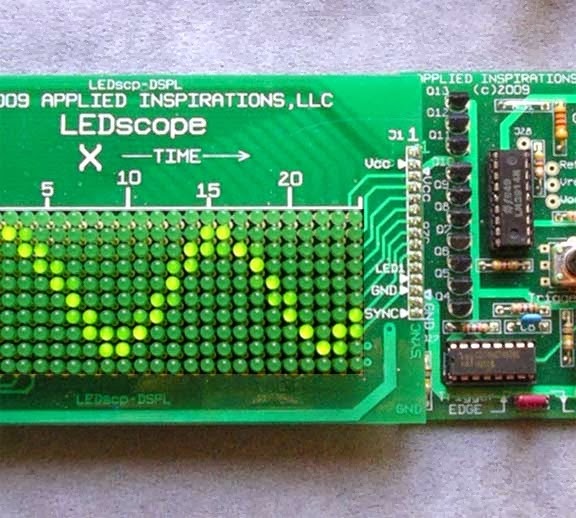 DigiScope means Digital oscilloscope using LED. 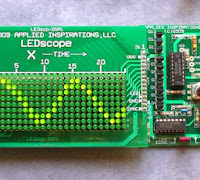 This LED Oscilloscope does not have the resolution of a comercial scope, it does have the same functionality and basic controls. Building it in sections allows for a better understanding of why each function is needed, and how they relate to each other.